For the past 25 years, NFL’s Sunday Ticket on DirecTV has been the only way to watch out-of-market games on Sundays during the season. 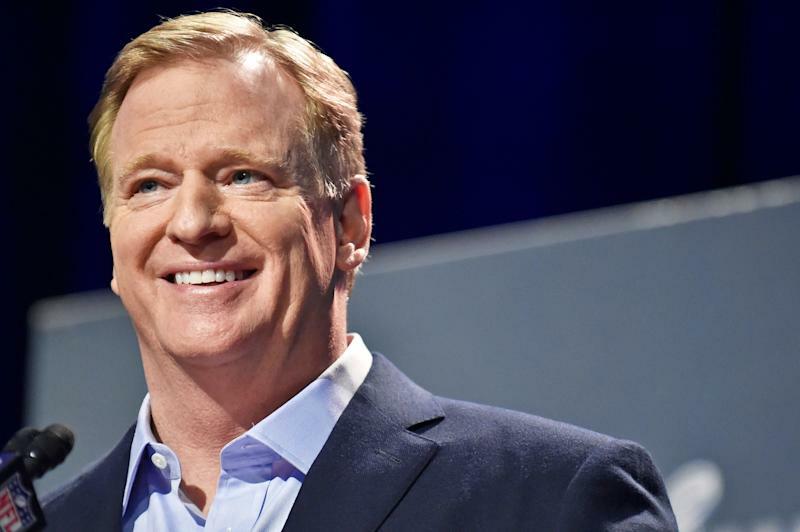 Commissioner Roger Goodell, it seems, is finally ready to change that. Goodell told Bloomberg on Friday that the league is considering splitting up rights to its games to make them more widely available to fans on platforms other than television. The league currently has a deal with DirecTV through 2022, but has an option to get out of that deal in time for the 2020 season. The league currently has eight total viewing packages, including a non-exclusive streaming deal with Verizon and a Thursday night streaming deal with Amazon.com. The NFL and DirecTV tested an online streaming version of Sunday Ticket in seven cities last season, too. Depending on how that went, they could potentially split the current rights, which would allow the league to sell a streaming version of the service — which seems to be exactly what Goodell is aiming for. By comparison, the NBA offers its own streaming service, NBA League Pass, which provides fans the option to view every game live, regardless of market. That service is available on any mobile device, though games are still subject to blackouts.